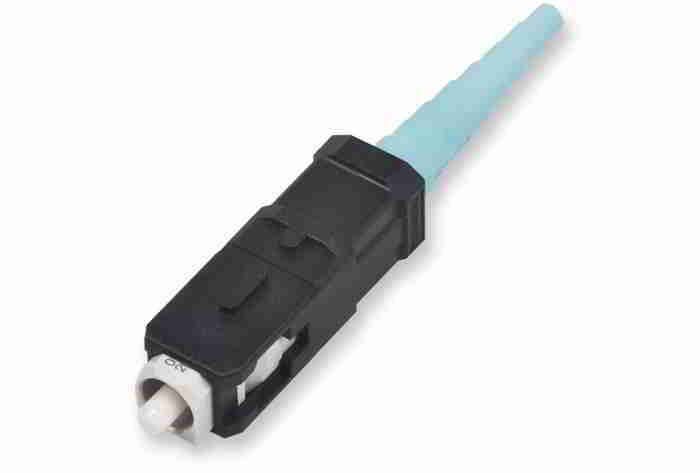 Offer best-in-class optical performance in a fast, easy field-termination solution. 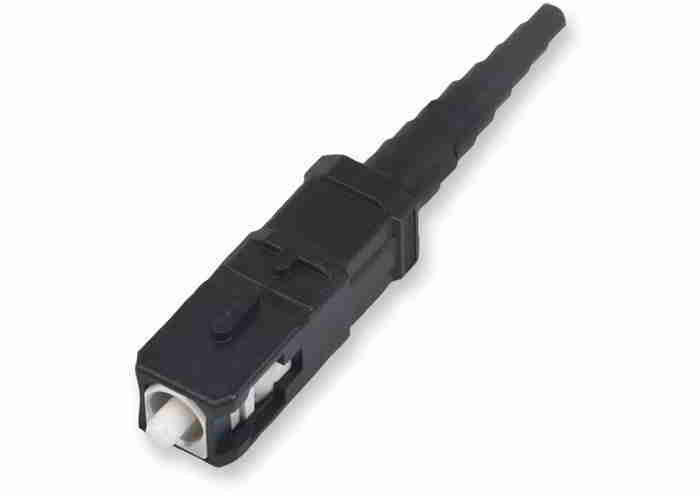 These high-precision zirconia ceramic ferrule connectors assured exceptional insertion loss – 0.1 dB typical/0.5 dB maximum per connector pair for multimode, 0.2 dB typical/0.5 dB maximum per connector pair for single-mode. 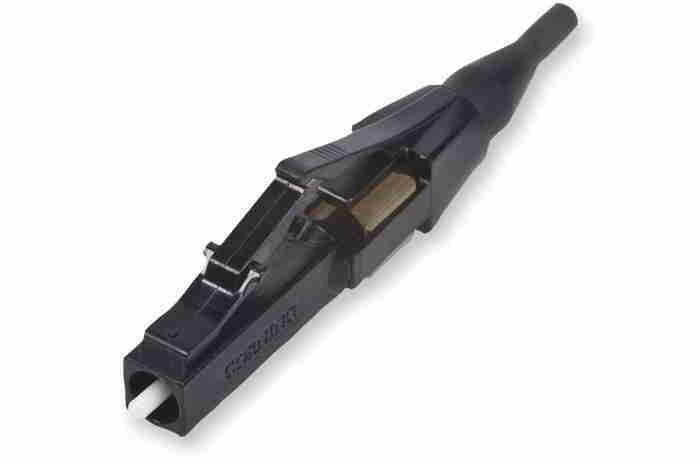 Installation of an LC, SC or ST compatible connector can be accomplished in about 50 seconds to one minute with the UniCam high-performance tool kit. 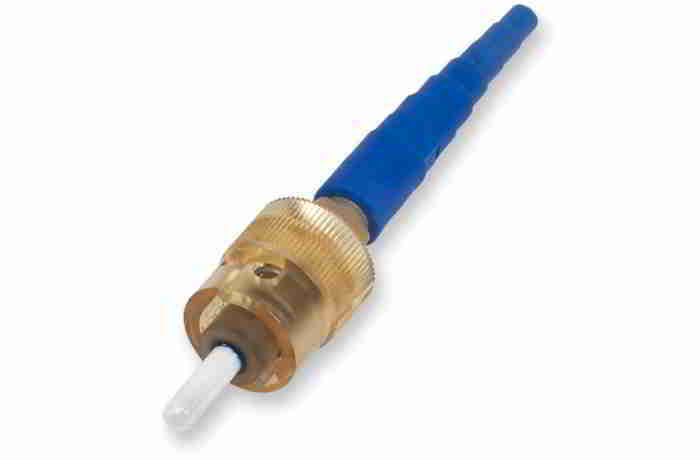 The lightweight, hand-held installation tool and high-performance precision cleaver virtually eliminate human variability during installation, ensuring terminations are right the first time, every time. 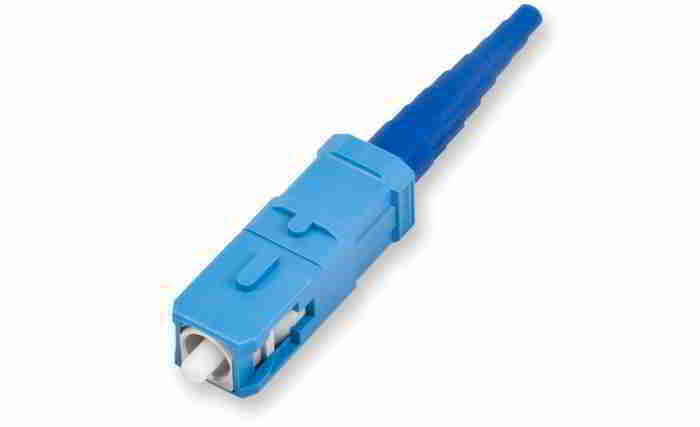 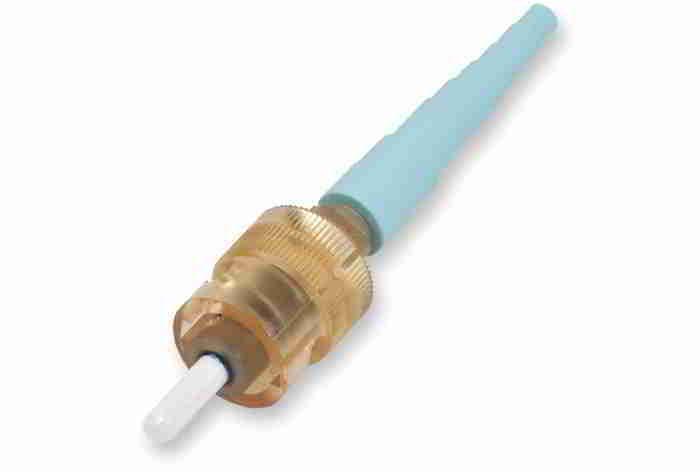 This kit was designed with consideration for network installers, from the cleaver, with its intuitive, hand-held precision design and dual-clamp precision hold, to the installation tool, with its immediate go/no-go feedback signal indicating proper mating of the field fiber to the fiber stub. 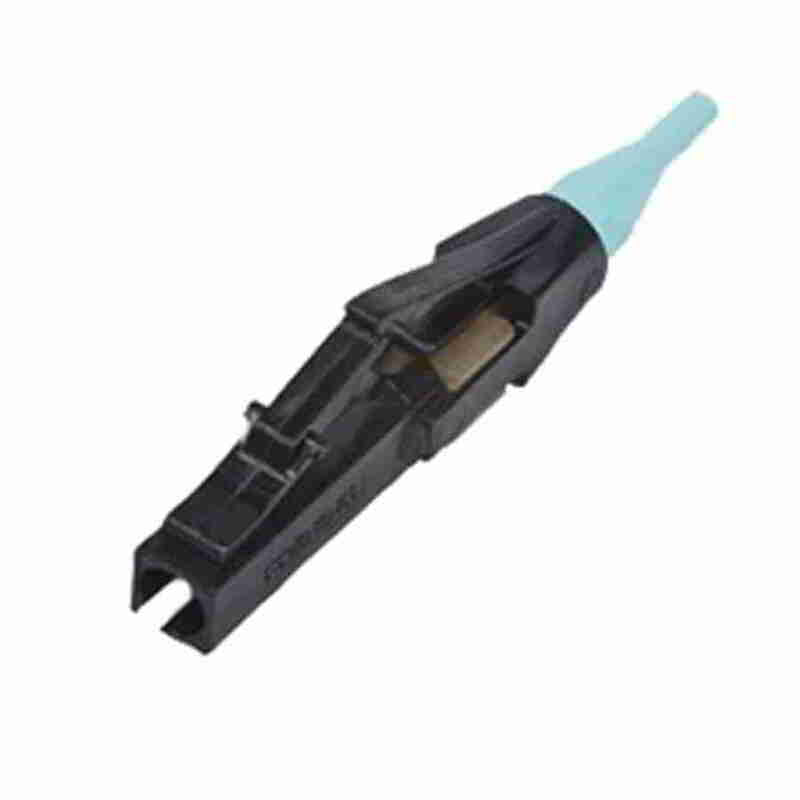 Installation is as easy as strip, clean, cleave, cam and crimp, with exceptional optical performance assured. 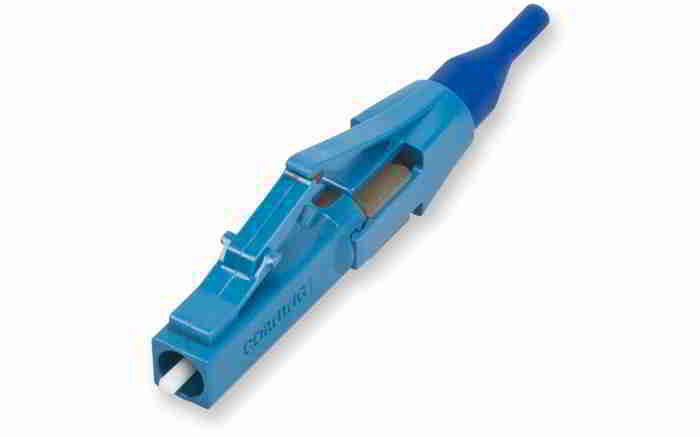 Every UniCam connector is assured to meet the published specification at the time of installation or Corning will replace it.